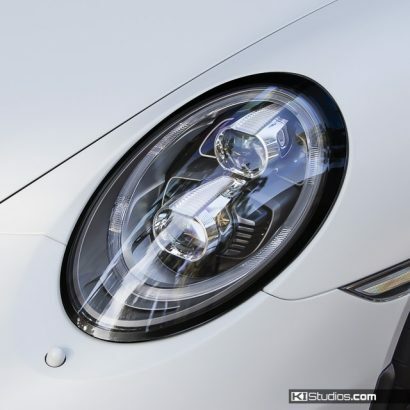 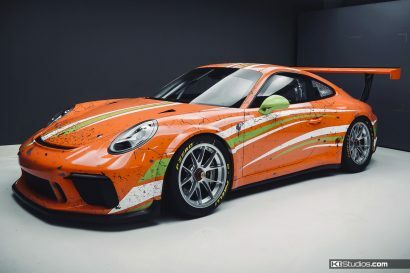 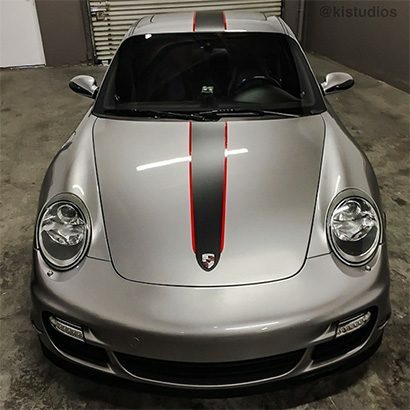 At KI Studios we forged our name and reputation by designing Porsche stripes. 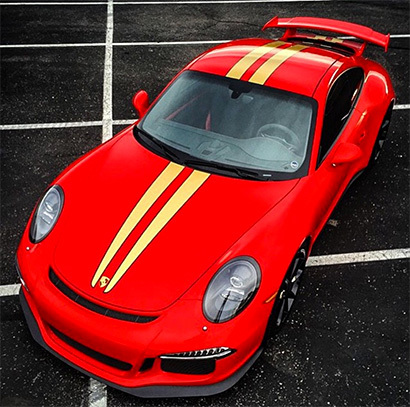 We use the very best vinyl technology and materials for our stripe kit and decal production. 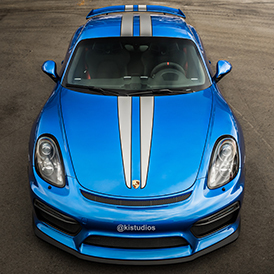 Our stripe kits are easy enough for DIY installation. 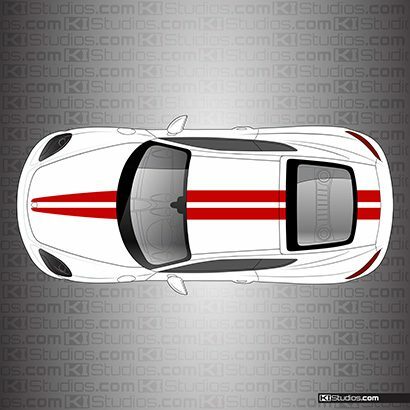 What’s best is that while very long-lasting, KI Studios Porsche stripes are a viable temporary customization. 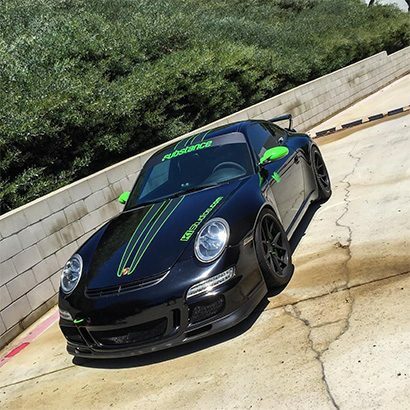 Our stripes are safe on your paint and can easily be removed at any time to return your car back to stock and protect its value. 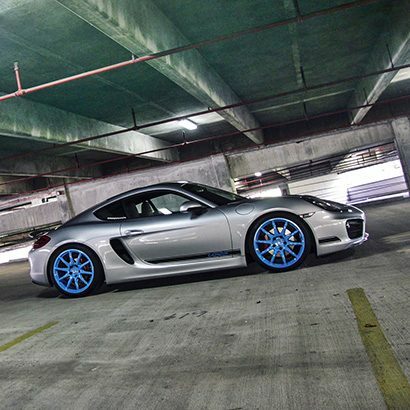 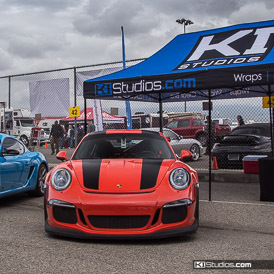 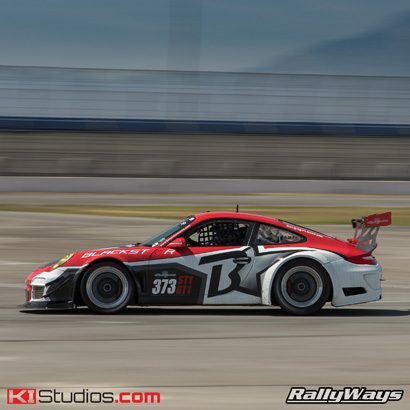 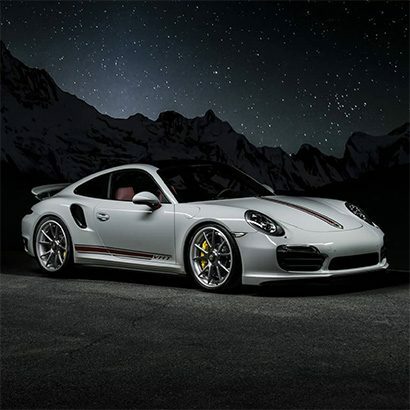 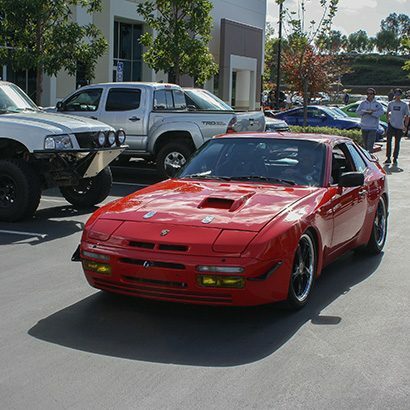 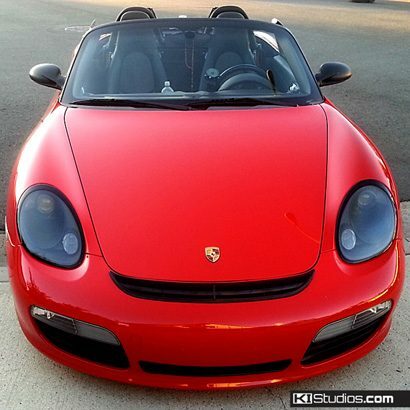 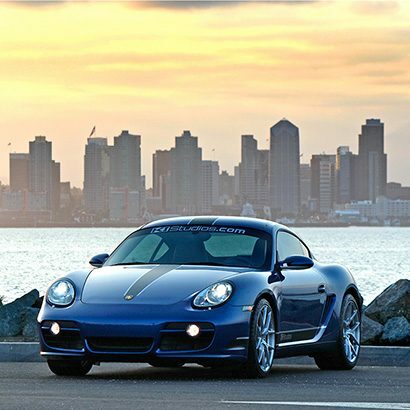 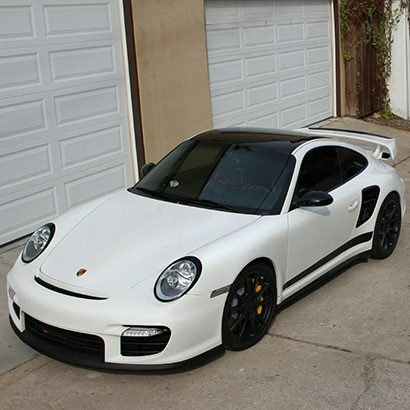 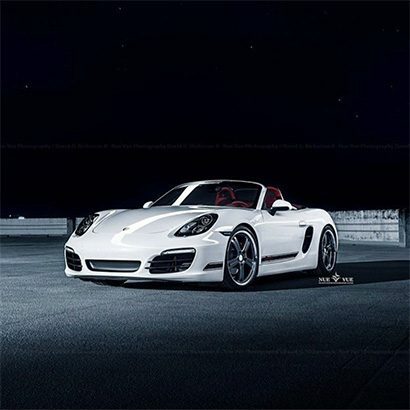 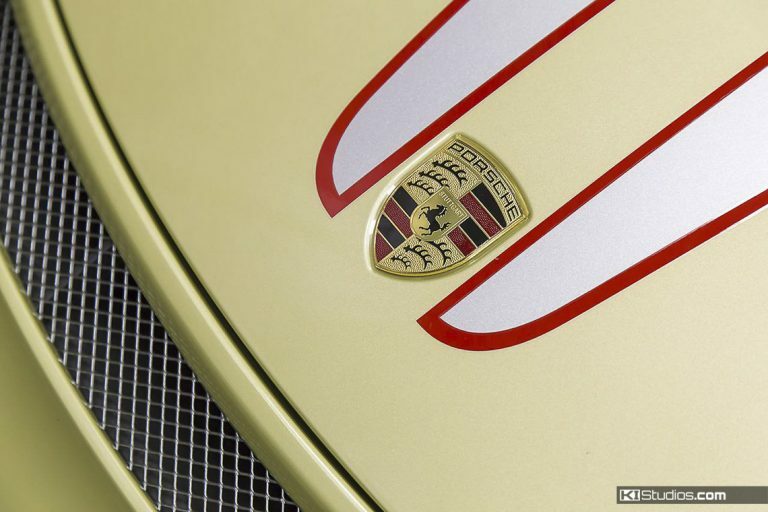 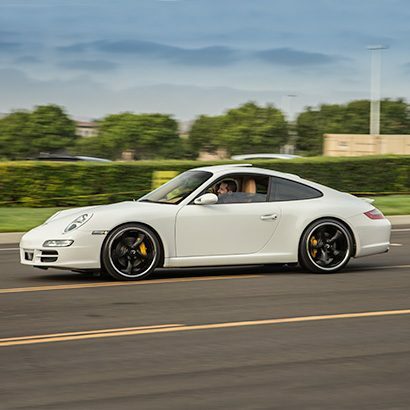 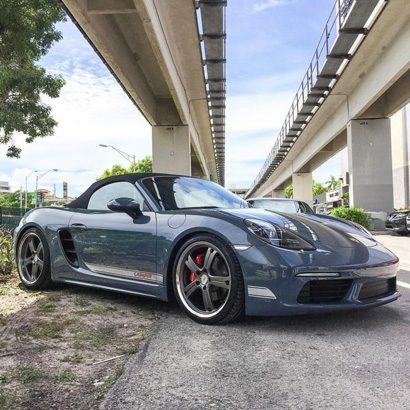 At KI Studios we specialize in custom stripes and decal kits for Porsche. 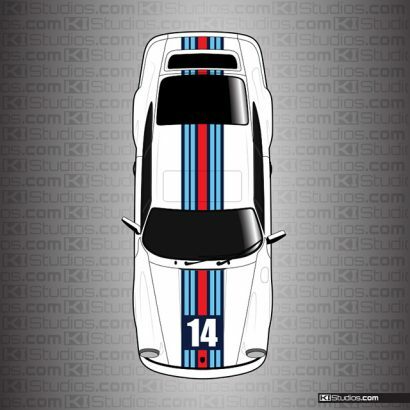 Choose your car’s model to see the stripes available for it.